Dermody Properties - Berks Park 78 Lot 3 - Blue Rock Construction, Inc.
Blue Rock produced a 750,000-square-foot warehouse / distribution facility for Dermody Properties at Berks Park 78 in Bethel, PA. The site features 7-inch thick floor slab, concrete tilt-up exterior walls with a 36-foot clear height, and a fully adhered, 60 mil black EPDM roof. 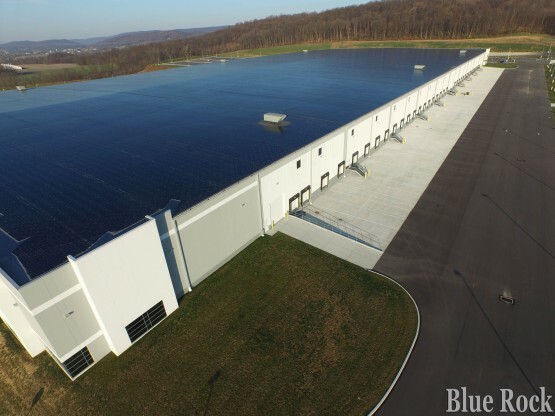 The site sits on 41 Martha Drive in Bethel, PA, at the heart of the PA I-81/I-78 Industrial Corridor, the premier distribution location in the Pennsylvania market. This location provides access to more than 35% of the United States population and 50% of Canadian customers within a one-day drive. 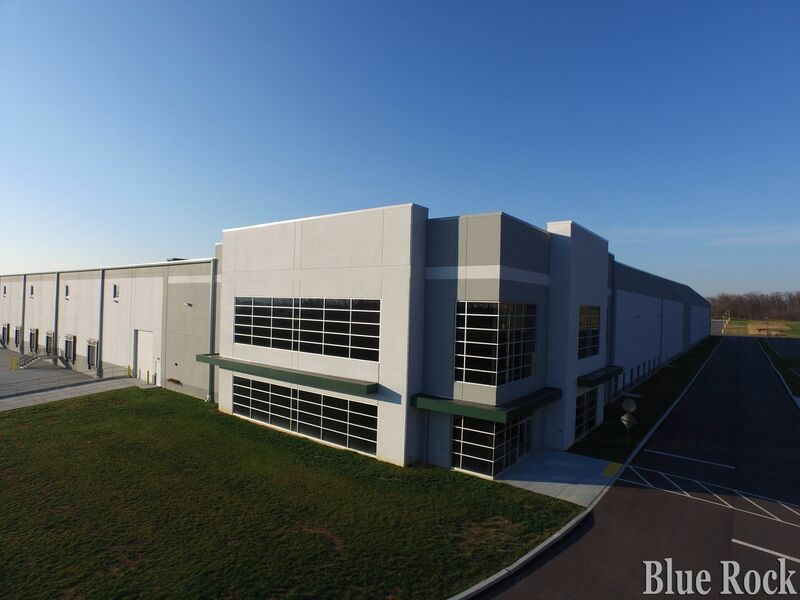 Dermody Properties specializes in industrial development in strategic locations for manufacturing, distribution, third party logistics, food packaging and distribution, and Internet fulfillment centers. Dermody Properties is consistently ranked among the top 10 private industrial developers in the nation. 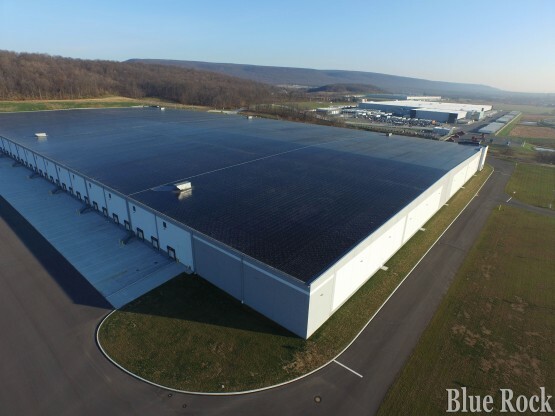 Over its 50-year history, the company has developed and leased more than 40 million square feet of high quality facilities to many Fortune 500 companies and other well-respected firms.